A signed and personalized copy of DIFFERENT WORLDS, an Iamos novella. 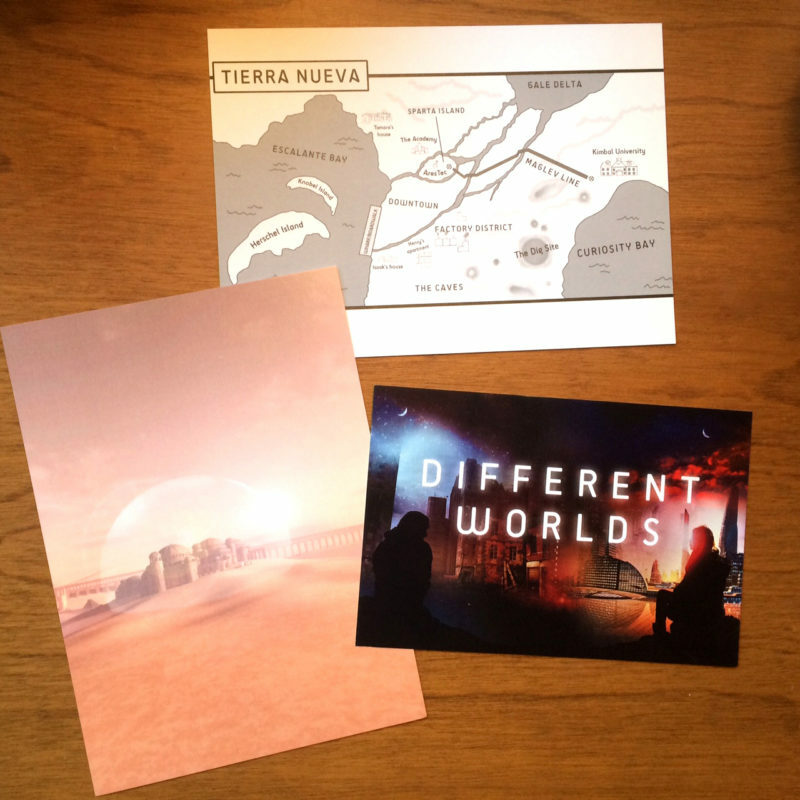 Includes the award-winning short story “The Choice” and two special-edition postcards (while supplies last). Please indicate at checkout how you would like the book to be personalized (name, message, etc). 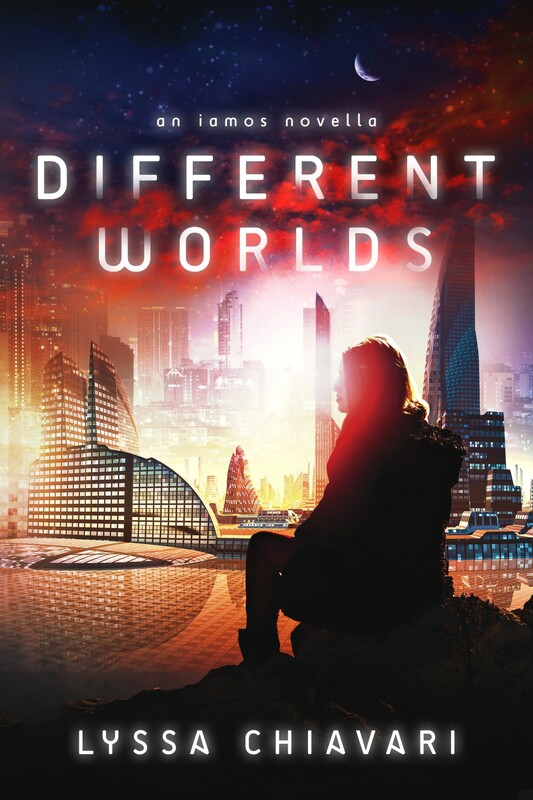 Set during the events of Fourth World, Book One of the Iamos Trilogy, Different Worlds is the story of the people left behind.